If you can't find a gift for the shooter who has everything, why not purchase a gift voucher? 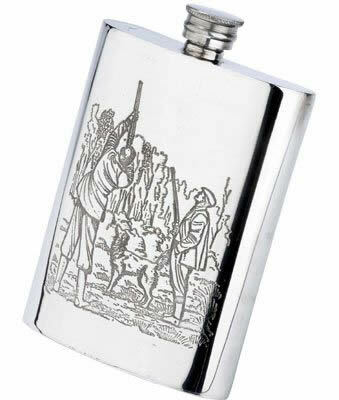 Manufactured from Pewter in the UK to the highest quality. 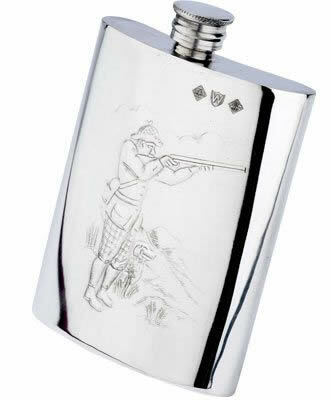 Double sided engraving design, shooter on one side with an image of a pheasant on the reverse side. Manufactured from Pewter in the UK to the highest quality. 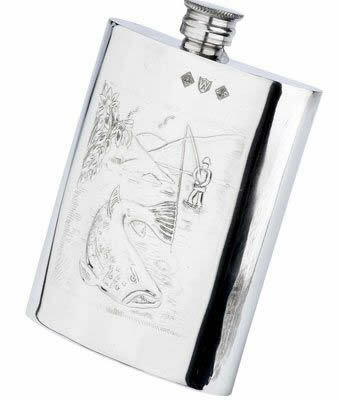 Embossed with lovely scene of a fly fisherman. 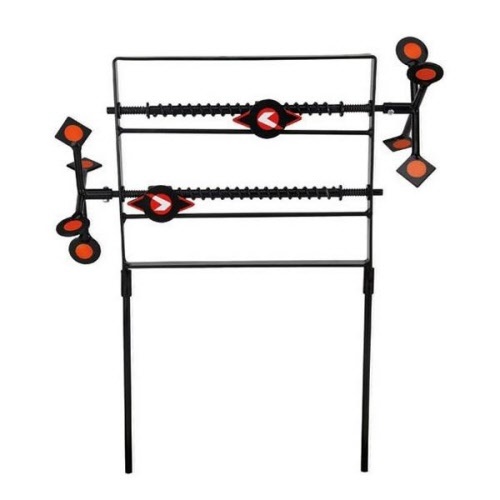 Another fun & innovative targeting system - use on your own, as a pair or in teams - shoot the spinning targets & they work the corkscrew mechanism, moving the Gamo Logo accross the frame - whoever gets to the end first wins! Made from laser cut steel this airgun target sandwiches 10 short .22 blanks between the 3mm steel faceplate and a 6mm steel blank holder. The target area is a 5.5mm hole. Should any part of the pellet make it into this hole the .22 blank will be struck resulting in a very loud BANG and puff off smoke. 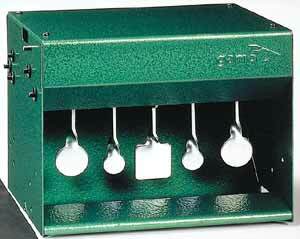 The airgun target holds 10 blanks at a time which should keep you busy for while before you need to reload it. 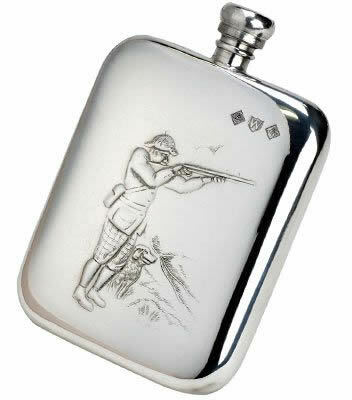 Having a faceplate and blank holder means the casing of the blank cannot fly back towards the shooter or spectators making it a much safer option than some of the other blank holders available. 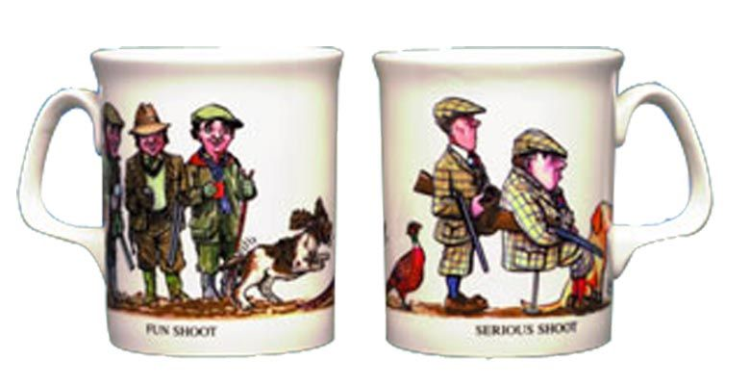 Enjoy a nice cup of Tea in these English fine bone china mugs. Features illustrations by Bryn Parry. Packed in a poly bag. Includes two piece alloy rod, nylon jag, bronze brush, wool mop, oil & cloth. In Bisley display wallet. Includes two piece deluze rod, bronze brush, wool mop & nylon jag. 28G & 410G includes wire loop instead of nylon jag. This beautifully produced large format journal is ideal for both game shooting and fishing records and has ample space for date, location, guns/rods, bag and comments . 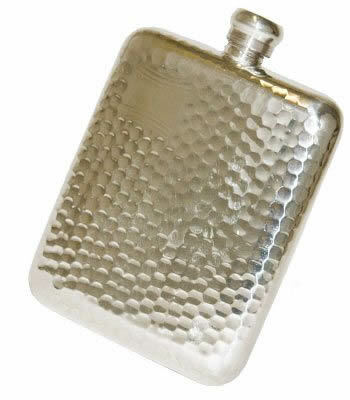 . .
22" x 16" x 5"
Manufactured from Pewter in the UK to the highest quality. Embossed with image of a shooter and his dog. Green canvas webbing with leather loops. Fitst waists 37-43". Holds 25 cartridges. 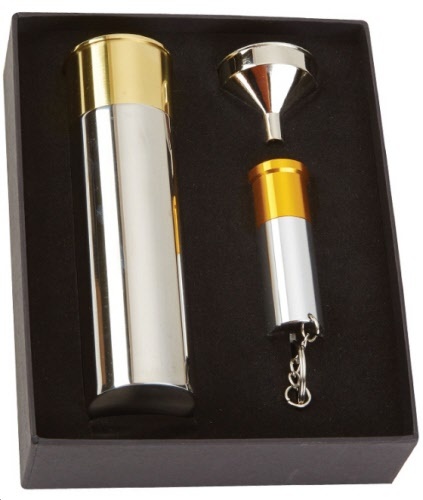 Cartridge hip flask and keyring LED torch gift set, nicely presented in black presentation box.